Novotechnik manufactures position sensors for virtually every motion control application requiring position sensors. Position sensor products include Linear Non-Contact, Linear Potentiometric, Rotary Touchless, Rotary Non-contact, Rotary Potentiometric and Accessories. Novotechnik position sensors are designed to meet a wide range of requirements including existing & new applications using contact or non-contact sensors. 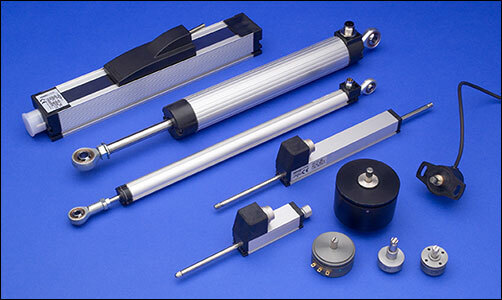 Novotechnik develops and manufactures a wide variety of rotary and linear position transducers, position sensors, potentiometers, components and other related products for motion control. All of our products are produced to the same standards of the highest quality and true reliability.One unvarying thing stands out about Novotechnik, we stand behind every position sensor, transducer, and our other products. 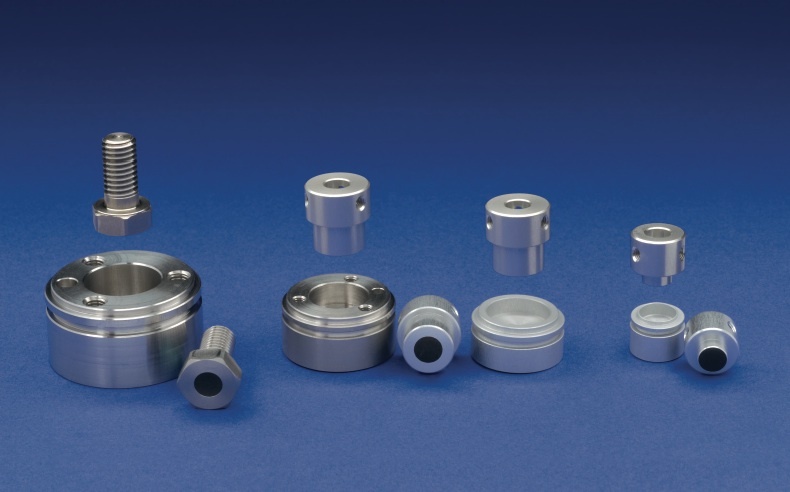 We do this through superior engineering, proven reliability, and by consistently publishing clear, no nonsense specifications for all of our sensors and other products. Whether you need to know repeatability of a position sensor , temperature coefficient or product life expectation, it’s readily available with no guess work. When you have this kind of information available about the products you choose, it makes each aspect of a product solidly defined. Reliability becomes true reliability. Novotechnik has a long-standing tradition of working with customers to develop custom sensors for their applications. Contact us to discuss your needs. Wherever industrial machinery operates within an accuracy of microns, you’ll find Novotechnik at work. Novotechnik position sensors enable bullet trains to smoothly round curves at high speed, and fly- and drive- by-wire for jets and cars respectively. They are used to maintain constant speed in packaging machines and for precise positioning of injection pins and dosing cylinders in injection molding machines. You’ll find them in mobile and medical equipment, in machine tools, in laboratories – in any application where accuracy, repeatability and reliability are paramount.